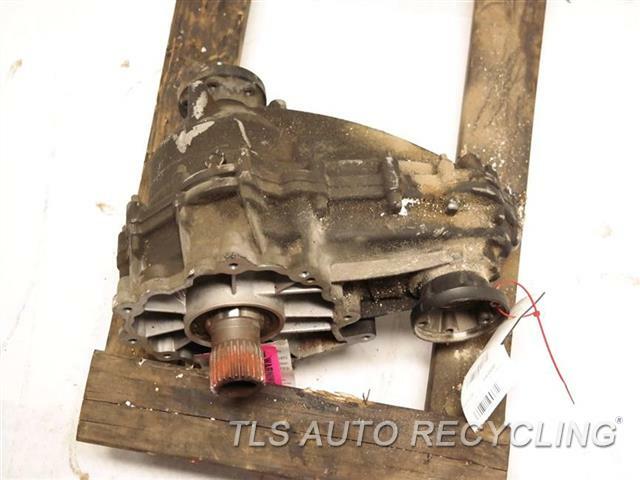 2007 Mercedes R500 transfer case assy - TRANSFER CASE 251 TYPE, R500 - Used - A Grade. 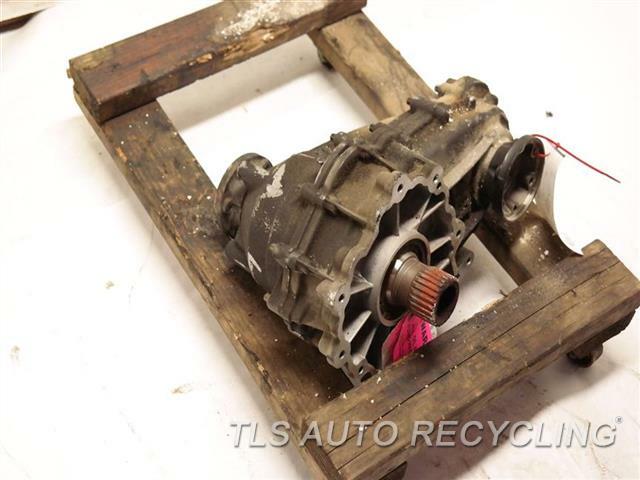 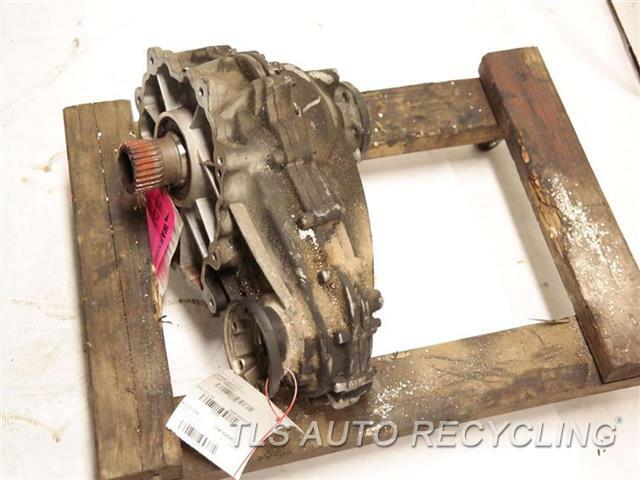 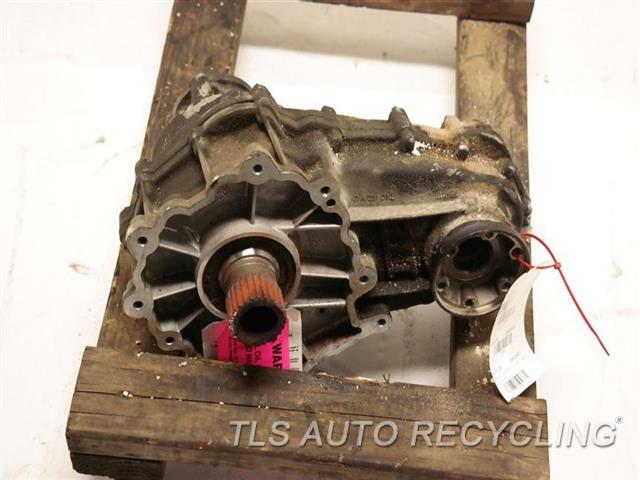 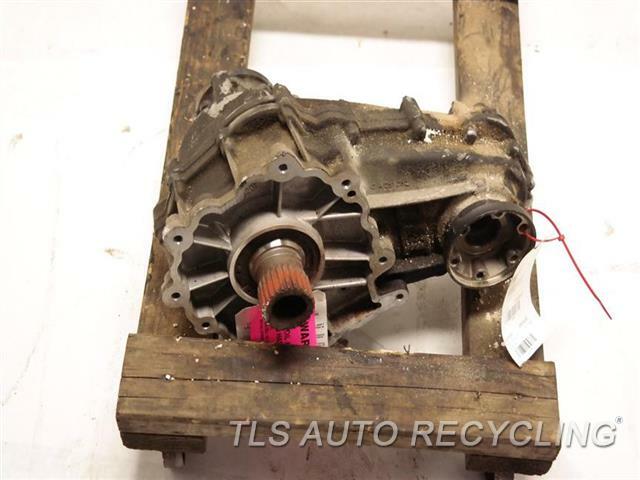 This is a quality, recycled 2007 Mercedes R500 Transfer Case Assy. 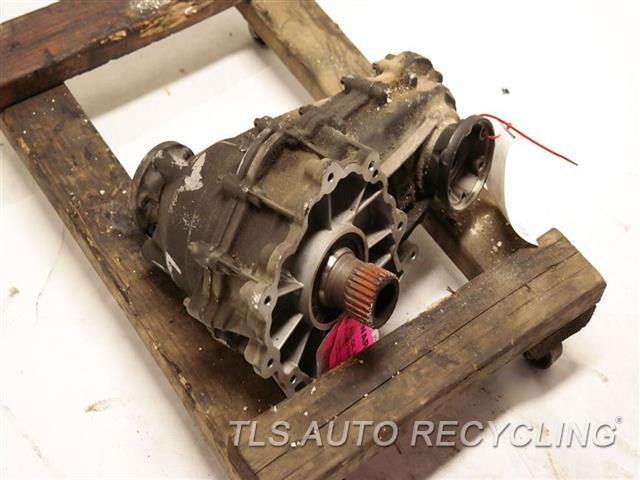 This part has been thoroughly inspected for quality assurance and includes a standard 1 YEAR warranty! 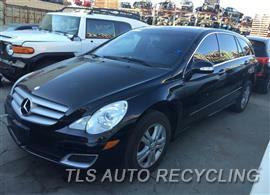 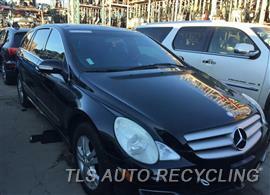 Extended warranties are also available for purchase; please call for details. 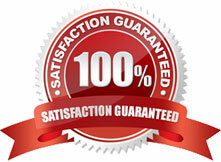 With an A+ rating from the Better Business Bureau, customer satisfaction continues to be extremely important to us. 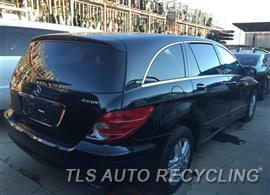 If you need any assistance please feel free to give us a call at (877) 718-2337.